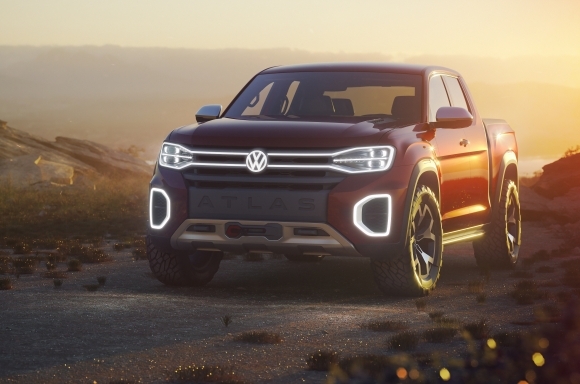 The Volkswagen Atlas Tanoak pickup truck concept makes its world debut today at the New York International Auto Show. Volkswagen is about to ignite the next stage of its global SUV strategy. 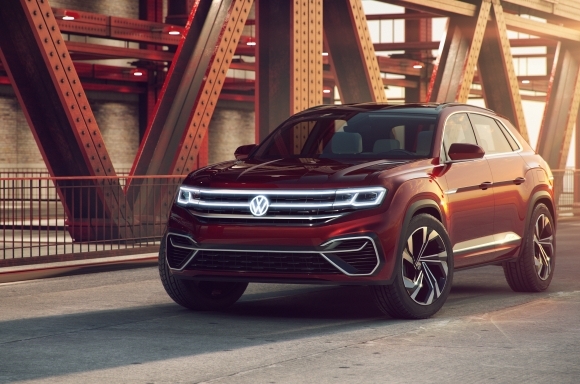 After recently showing the new Touareg in Europe and China, Volkswagen is now debuting a new version of the Atlas SUV at the New York International Auto Show: the Atlas Cross Sport concept. 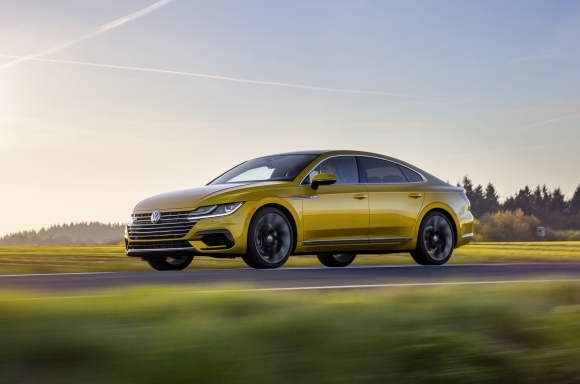 Volkswagen of America, Inc. announced today that it will offer the R-Line® package on the 2019 Volkswagen Arteon. The new trim package augments the all-new four-door coupe’s sportiness with interior and exterior design elements that give it an even more dynamic appearance. 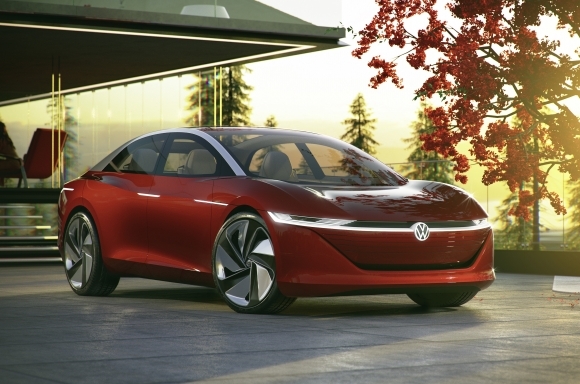 Volkswagen of America, Inc., announced today that it will be building a new five-passenger SUV at its Chattanooga factory. 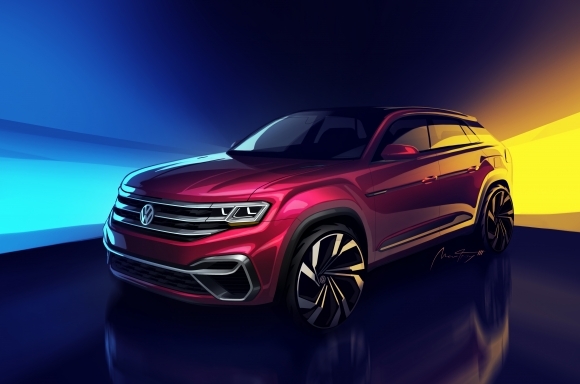 Based off Volkswagen’s award-winning MQB platform, the new Volkswagen SUV will be a variant of the seven-passenger Atlas and, like its sibling, will be designed and engineered for the American market. 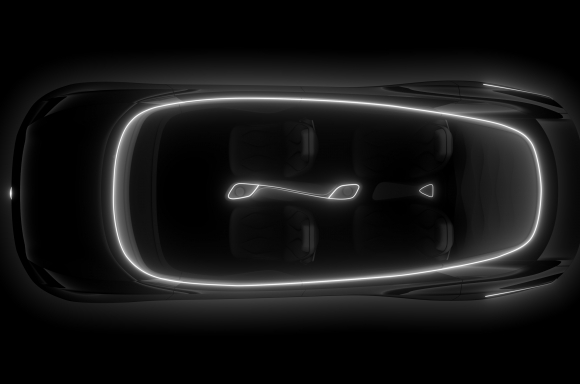 Next week in Geneva, Volkswagen will unveil the fourth I.D. concept car, the I.D. VIZZION.